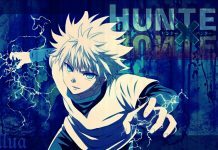 Hunter X Hunter Chapter 361 Release Date And News: Is Yoshihiro Togashi Finally Returning To Work? Hunter X Hunter chapter 360 was released months ago and since then, fans have been eagerly waiting for the next chapter to arrive. However, fans currently don’t know exactly when the next chapter of this critically acclaimed series will arrive. In fact, they don’t even know whether there will be another chapter or not. As we all know, the writer of Hunter X Hunter, Yoshihiro Togashi suffered from a serious health injury a few months ago. What he suffered from was lower back pain, which is a big thing for someone who spends most of his time sitting and writing manga. This is the very reason why he stopped writing the manga after chapter 360. 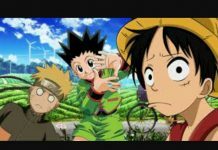 Yoshihiro Togashi To Be Replaced? 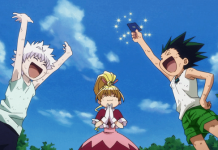 Since the release of Hunter X Hunter chapter 360, fans have been patiently waiting for chapter 361 to arrive. However, the wait has been longer than what fans expected and majority of them have started to lose their interest in the series. Because of this, rumor is that the publishers of the series are thinking to replace Yoshihiro Togashi with another writer. 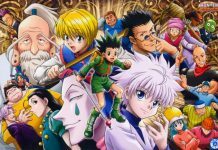 Naoko Takeuchi To Take Over Hunter X Hunter Manga? Rumor is that wife of the writer, Naoko Takeuchi is going to take over the Hunter X Hunter manga and will finish what Togashi started. However, there is no need to worry as Naoko Takeuchi is known for many of her notable works. She is the very person behind the popular manga series, Sailor Moon. So fans won’t get disappointed by her work. 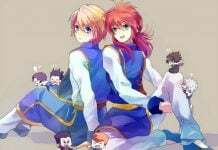 The series won’t be the same without Togashi, but there is a chance that he will work along with his wife. That will definitely make things even better. Yoshihiro Togashi Is Returning To Work? 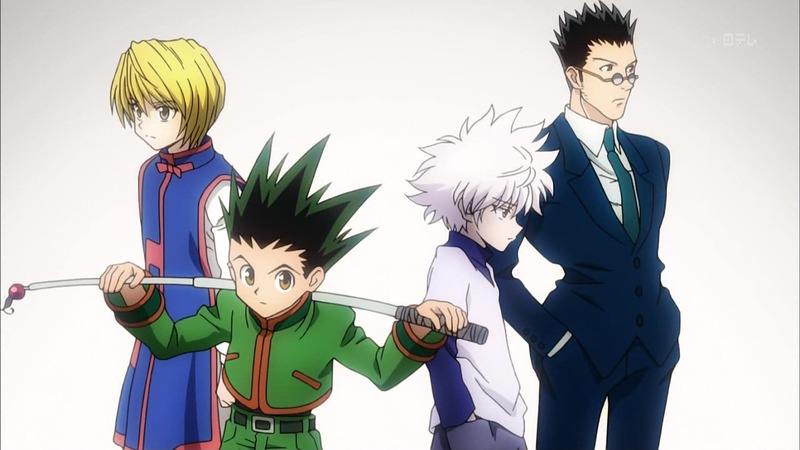 On the other hand, some rumors claim that Yoshihiro Togashi is going to return to work soon, meaning that he will work on the series himself. Togashi was recently seen socializing with some manga creators and illustrators, which suggests that his health is improving. If this is the case, then fans will definitely hear something official regarding it soon. 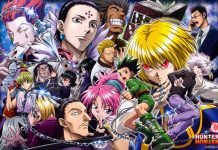 As for now, we currently don’t know exactly when the next chapter of Hunter X Hunter will get released, but it will most probably arrive in the first quarter of 2017. However, that will happen only if Togashi decides to return to work or someone else takes over the series. Let us know if you’re excited for Hunter X Hunter chapter 361 or not in the comments below. Next article‘Girl Meets World’ Season 3 Spoilers: Riley Wishes Hope For Maya; Series To End Soon?